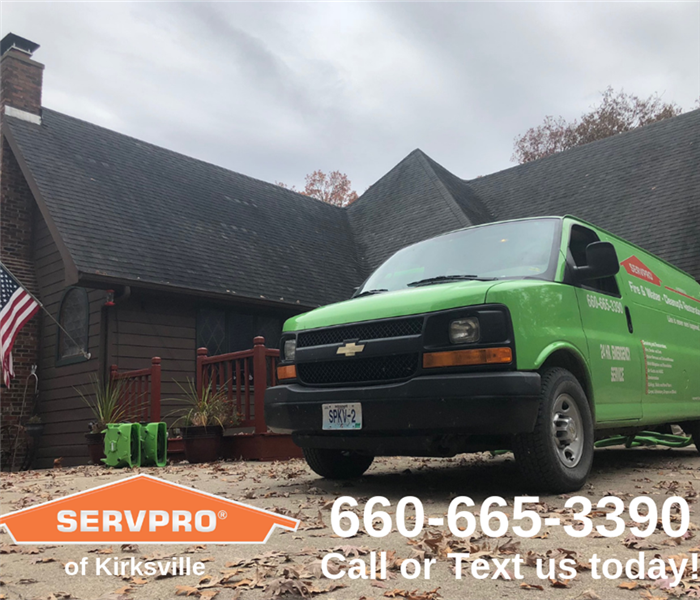 Tony Felice is an owner at SERVPRO of Kirksville. 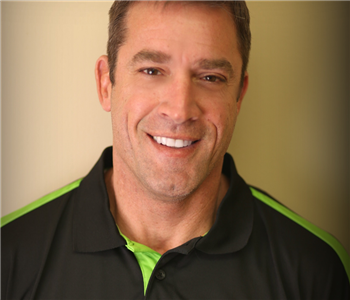 He has years of experience and has the following certifications from the Institute of Inspection Cleaning and Restoration Certification (IICRC): Water Removal Technician, Applied Structural Drying Technician, and Mold Remediation Specialist. 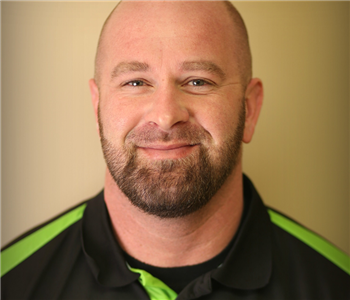 Mike Rowland is the Production Manager at SERVPRO of Kirksville. 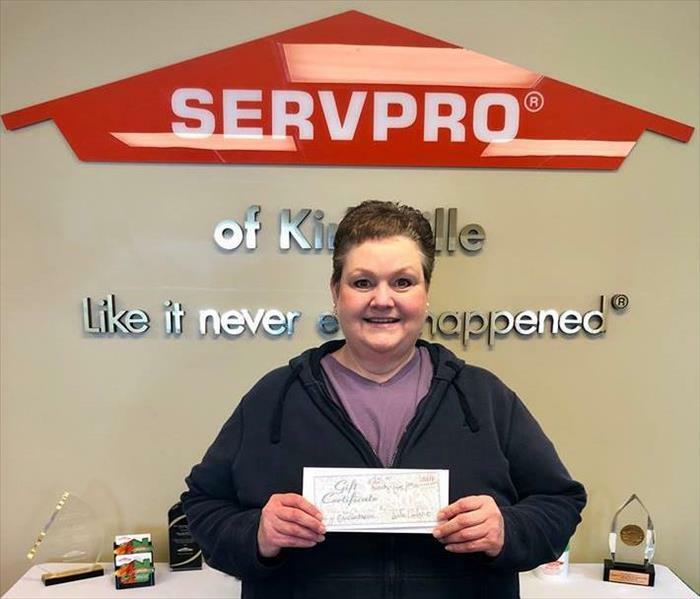 He has gained a multitude of knowledge working in the field and has gained the Water Removal Technician certification from the Institute of Inspection Cleaning and Restoration Certification (IICRC).